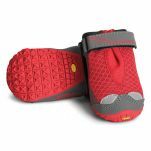 Keep Your Dogs Boots Going For Longer! 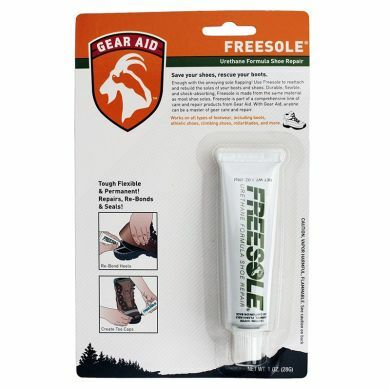 To keep your dog's boots lasting longer, we recommend that you apply Freesole to the area of the boots that get dragged. 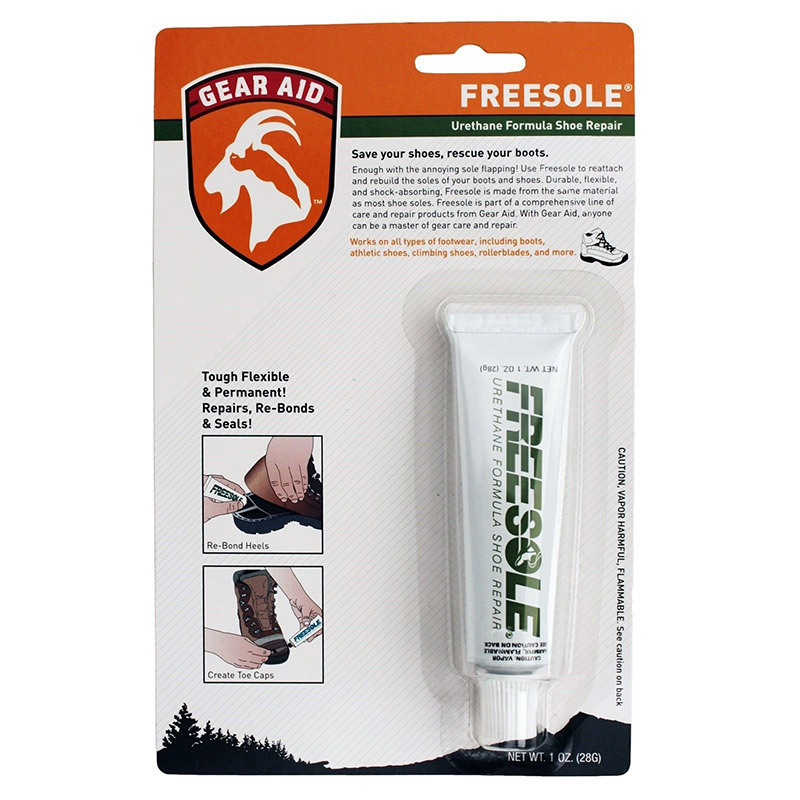 Freesole Shoe Repair is a patented urethane rubber repair system providing superior adhesion, wear resistance, flexibility and waterproofing. 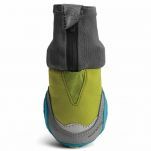 Durable, flexible, and shock-absorbing, Freesole is made from the same material as most shoe soles, so it can quickly reattach soles, rebuild worn heel and toe areas, and create tough toe caps. 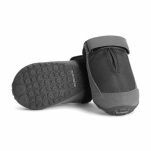 Unaffected by heat or solvents, Freesole cures to a flexible thermoset rubber product providing superior adhesion, wear resistance, flexibility and waterproofing. The highly concentrated formula has minimal shrinkage: thick repairs can be made with only one permanent application.